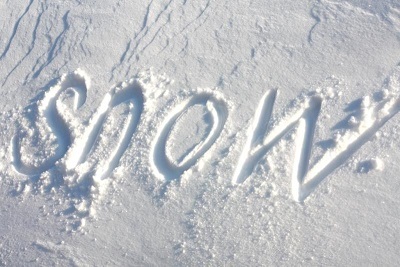 Heathcoat Primary will be open tomorrow, Tuesday 20 March. 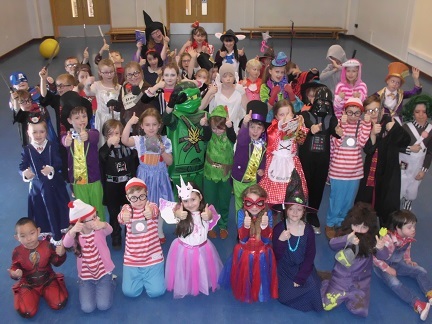 There were some fabulous costumes from the children (and from some of the staff) on World Book Day. We also managed to raise about £160 to help provide books for the school that we have links with in Africa. Well done to all the children who participated in our talent show before half term. 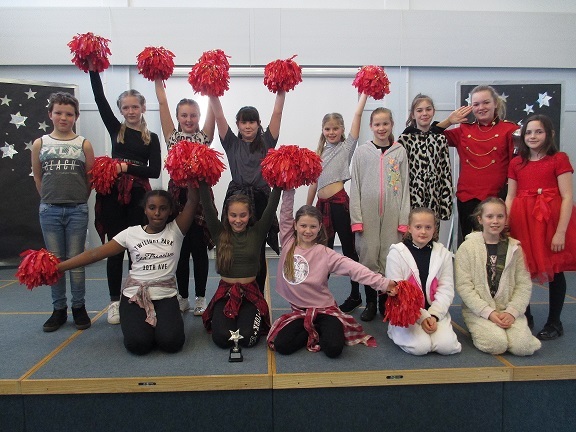 The winners for 2018 were The PPG (The Pom Pom Girls) from Year 6. Runner up was Henry on drums and third place was a three way tie between Sophie (mace twirling), Maggie (singing) and The Weird but Wonderful Dance Off Girls. It was a fantastic show with a huge variety of talent. We felt incredibly proud of all our performers, all of whom showed resilience and perseverance as well as talent! 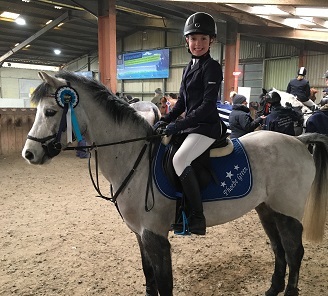 Phoebe went to Badgeworth Arena on Saturday 24 February and jumped her two ponies in the British Show-Jumping for schools competition for Heathcoat Primary. She came a fantastic second place on her pony Annandale Corn Dolly in a big class of good competition and her result means she has qualified for the championships at the end of March. Phoebe is hoping to jump many more competitions for Heathcoat primary all over Devon and Somerset throughout this year.